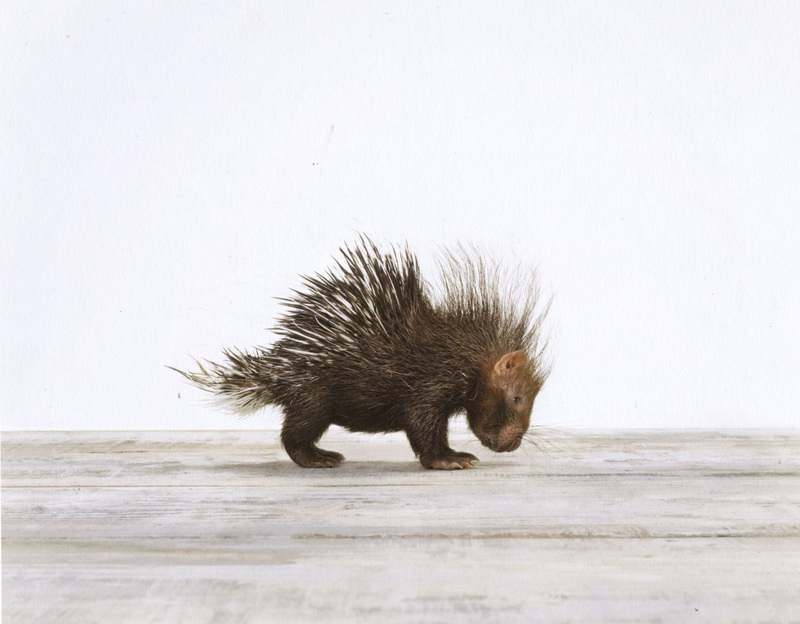 Porcupine Baby | 15 Incredibly Cute Baby Animals! 15 Incredibly Cute Baby Animals! 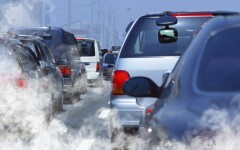 10 Major Causes of Air Pollution! 10 Fun And Interesting Facts About Cats!